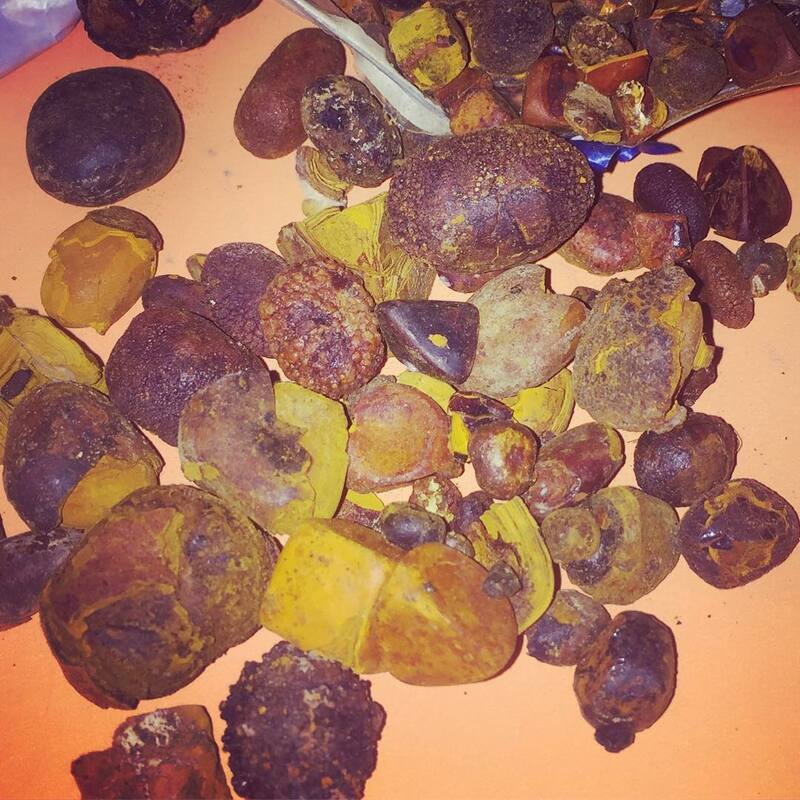 ﻿ Buy Ox Gallstone in Cameroon from Anthony Sarri Trading Company. $ 5 / per gr. $ 12 / per kg.